Platinum Games are known for many things. Bayonetta, The Wonderful 101, NieR: Automata and even their very own Metal Gear entry. But not Hideo Kojima’s metal Gear Solid core entries. 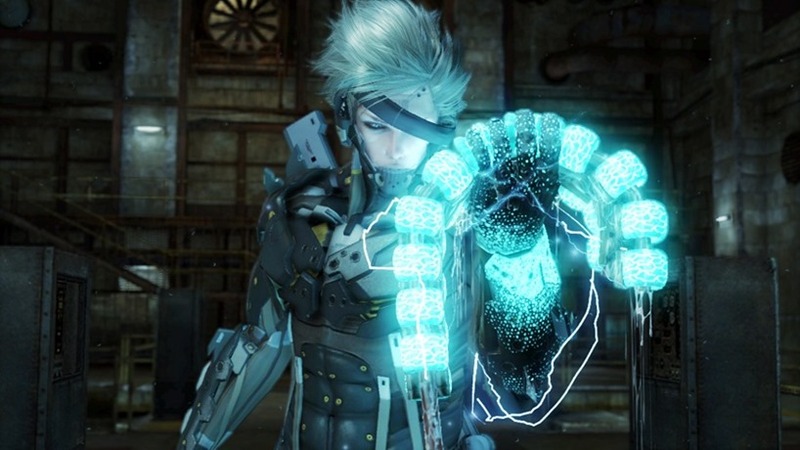 Instead, the hack and slash wonder kids developed Metal Gear Rising: Revengeance – a spin-off of sorts that started the universe’s cyborg ninja Raiden doing what he does best. Chopping everything in front of him into little itty bitty pieces. And boy what a ride it was. It was, however, one stuck on older consoles. Sure the game got a stunning release on PC, but if you upgraded to a PS4 or Xbox One and craved that sweep slow motion, super precise carving, you were out of luck. Until today. 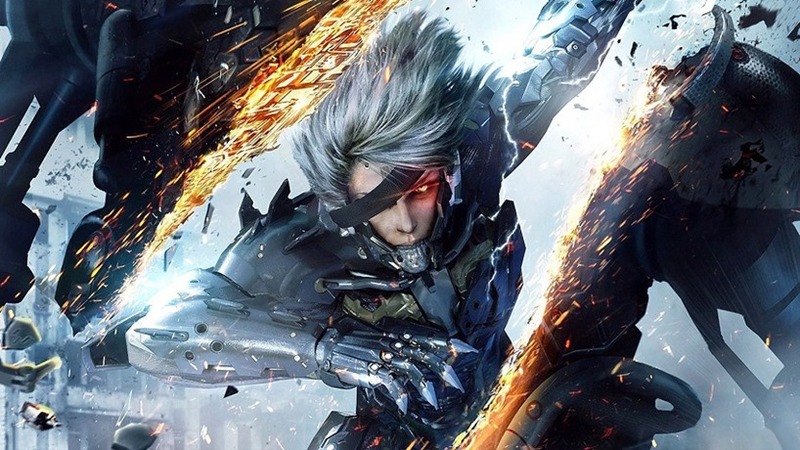 Today, Metal Gear Rising is now up for purchase on Xbox One, by ways of the Xbox 360 backwards Compatibility program. Your old 360 disc will prompt a download on the Xbox One if you still have it, while digital versions of the game can now be purchased straight from the store. Joining Metal Gear Rising is Screamride, the spiritual successor to Rollercoaster Tycoon that didn’t really hit the mark. it’s a consolation to the bigger fish here, and right on the heels of a pretty stellar year for Platinum Games. The studio is riding on the success of NieR: Automata from earlier this year, which saved the teams there from a string of bad projects that almost tarnished their name. In a way, Yoko Taro might have saved them. Maybe one day we’ll get the sequel this game really deserves. Or at the very least we’ll be able to convince Darryn that one exists somewhere and get him to disappear looking for it. Yeah, that’s going to work.